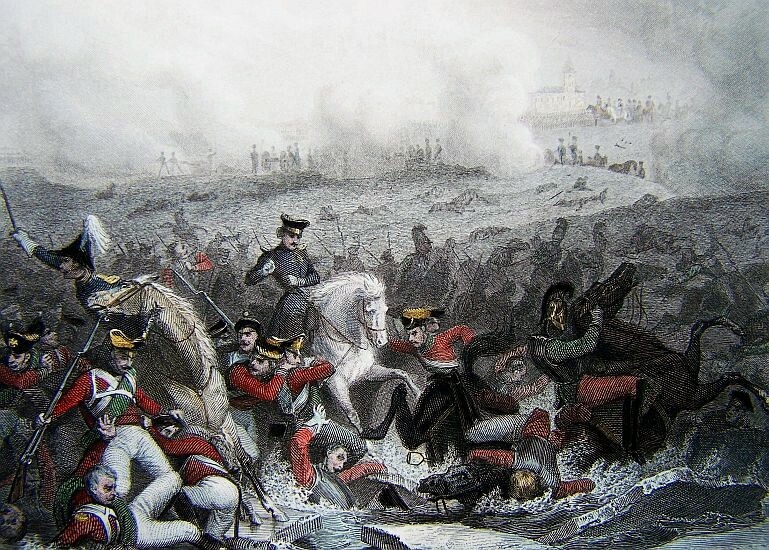 The battle of Lechfield. 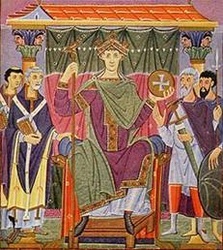 Considered one of history's biggest blunders by the Magyars. 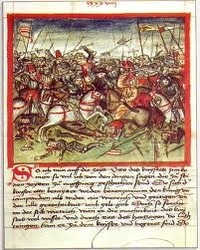 King Otto I "the Great" of Germany (king of Germany 936-973) defeats the Magyars (Hungarians) at the Battle of the Lechfeld, ending their threat to Western Europe. 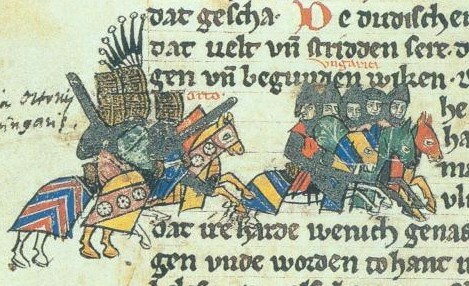 The Battle of the Lechfeld secured Germany against further Magyar raiding and led to the settlement of the Magyars and their incorporation into Christendom as theKingdom of Hungary. As Bohemian neighbors to the west and to the further south, Germany and Hungary have great influence on the entire central european theater. 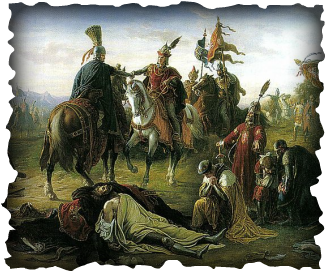 This battle resulted in the death of King Ottakar II and ushered in the Hapsburg Dynasty over Bohemia. 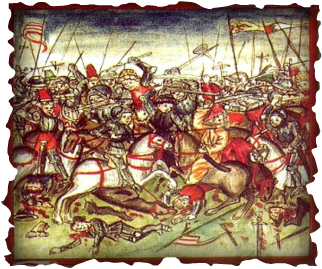 The Battle on the Marchfeld (or Moravia Field) took place on 26 August 1278. 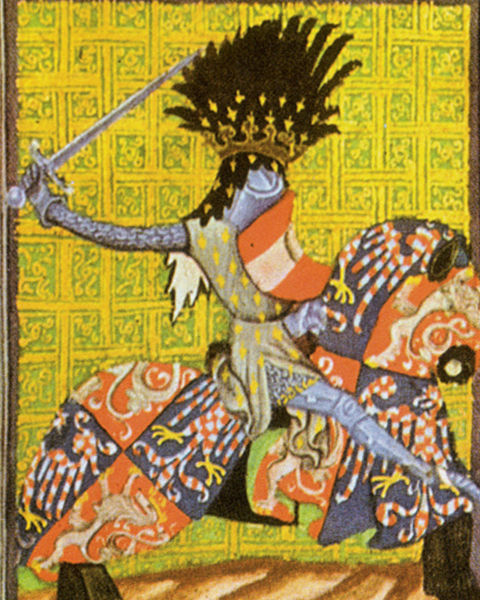 The opponents were a Bohemian (Czech) army led by the Přemyslid King Ottokar II of Bohemia and the Imperial army under the German king Rudolph I of Habsburg in alliance with King Ladislaus IV of Hungary. Although both sides had in their units also infantry, the battle itself was primarily a great show of heavy knights cavalry. The archers in the Hungarian army also played a vital role. 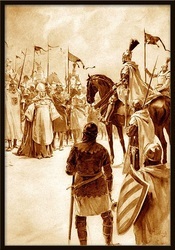 The battle was finally won by an suprise attack of the combined Imperial-Hungarian forces, which was in those times considered dishonourable and against the rules of knighthood. 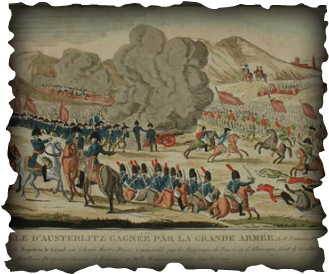 The Battle of Austerlitz, also known as the Battle of the Three Emperors, was one of Napoleon's greatest victories, where the French Empire effectively crushed the Third Coalition. 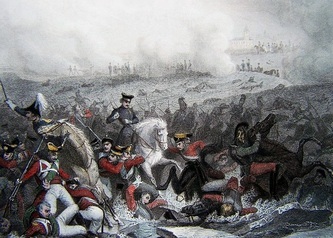 On 2 December 1805, the French army, commanded by Emperor Napoleon I, decisively defeated a Russo-Austrian army, commanded by Tsar Alexander I and Holy Roman Emperor Francis II, after nearly nine hours of difficult fighting. 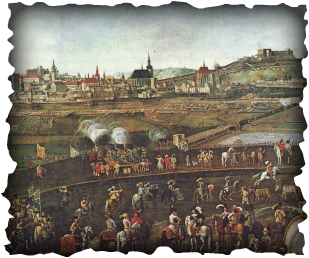 The battle took place near Austerlitz about 6 miles south-east of the Moravian city of Brno, at that time in the Austrian Empire (present day Czech Republic). 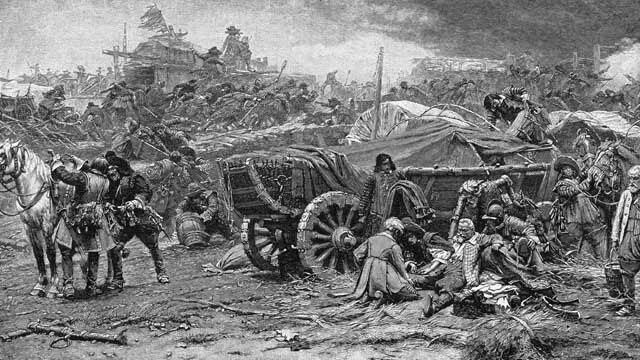 The French victory at Austerlitz effectively brought the Third Coalition to an end. On 26 December 1805, Austria and France signed the Treaty of Pressburg, which took Austria out of both the war and the Coalition. 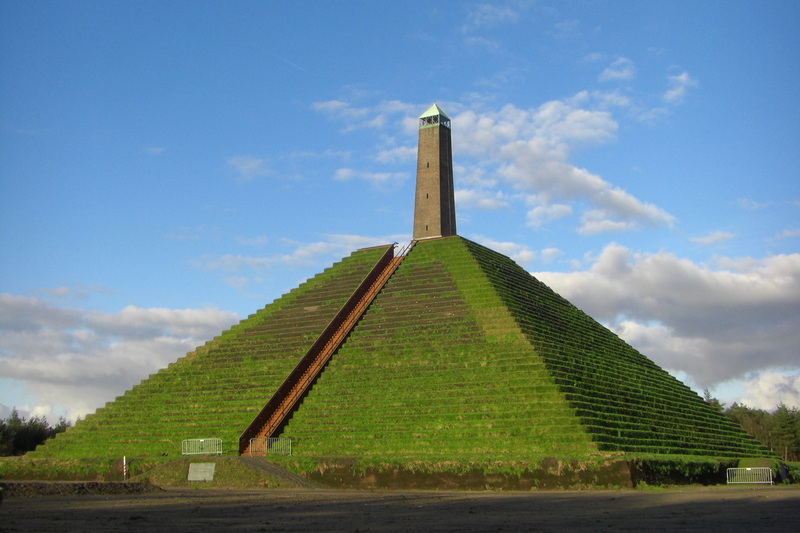 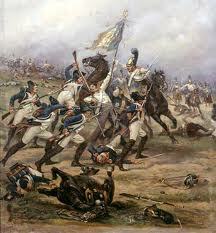 Austerlitz was a complete and defining victory by Napoleon and his French forces. 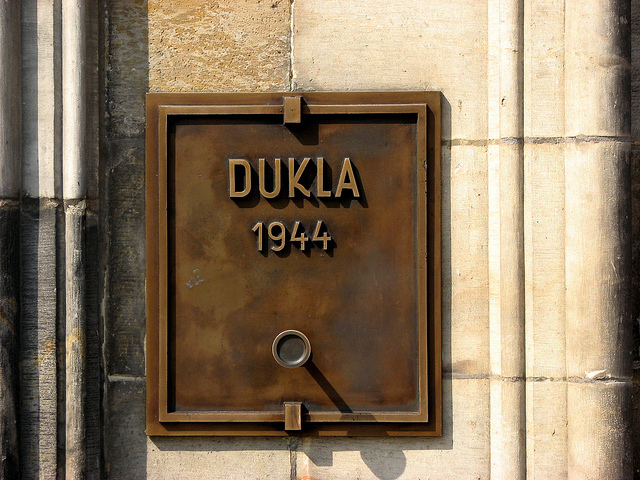 The World War Two Battle of the Dukla Pass, also known as the "Valley of Death" was an engagement that was to last only 5 days but grew to a stalemate of fifty days between September and October of 1944. 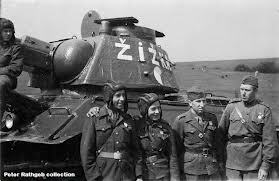 The Polish Eastern Front between Nazi Germany and the Soviet Union was the location and the Czechoslovak Army was in the thick of it. 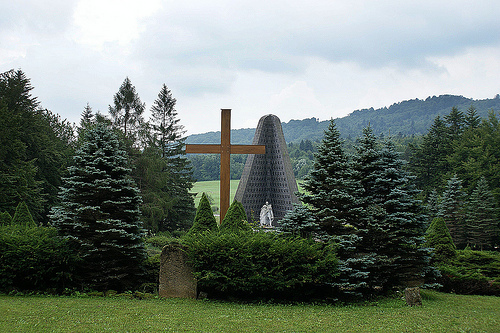 Nazi resistance in eastern Carpathian region was much harder than expected. 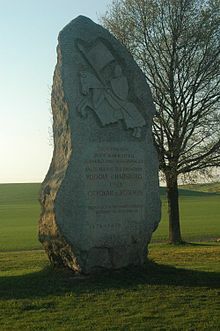 The battle would be listed among one of the most bloody in the entire Eastern Front and in the history of Slovakia. 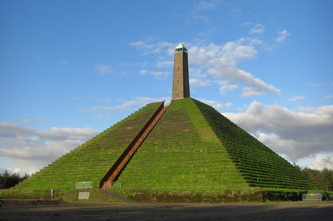 Over 70,000 casualties on both sides were recorded. 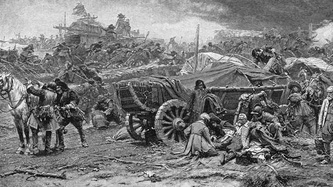 Note: Similar battle with same name took place in Dukla Pass in World War One (1914) between the Russians and the Austrio-Hungarian armies. 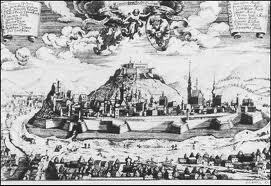 The Swedes surround the Moravian city of Brno in 1645 during the Thirty Years War.In the 17th century Swedish army under the leadership of General Lennart Torstensonlaid siege to the city in 1643 and in 1645. 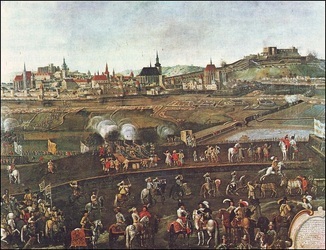 This was an important part of the Thirty Years' War, and Brno was the only city in Moravia which succeeded in defending itself against Swedish sieges. 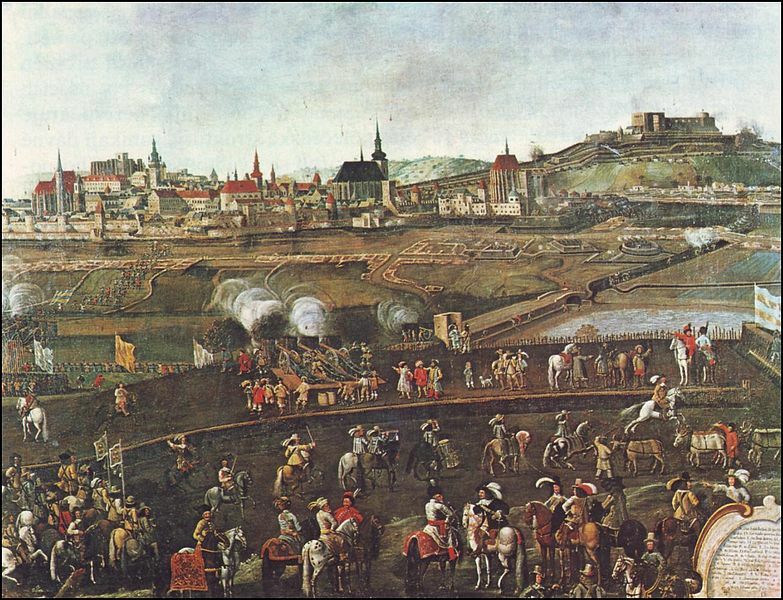 Tensions between the Protestants and the Catholics result in mass bloodshed and destruction throughout all of Europa.The Thirty Years' War (1618–1648) was a series of wars principally fought in Central Europe, involving most of the countries of Europe. 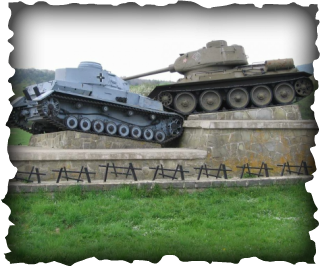 It was one of the longest and most destructive conflicts in European history, and one of the longest continuous wars in modern history. 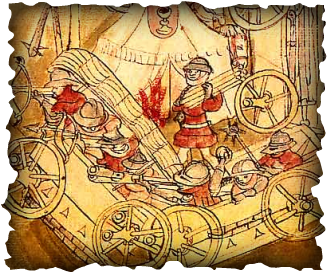 The origins of the conflict and goals of the participants were complex and no single cause can accurately be described as the main reason for the fighting. Initially, it was fought largely as a religious war between Protestants and Catholics in the Holy Roman Empire.